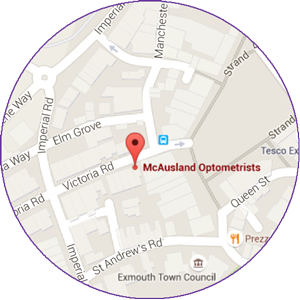 What is the Exmouth Eyecare Plan? Eye care has changed a lot over the years. Nowadays, optometrists have access to new, sophisticated scanning and imaging devices which allow us to build up a more complete profile of your ocular health and your visual requirements. At McAusland Optometrists, we are continually investing in the latest diagnostic technology to ensure we are able to offer our clients the very best eye care at every visit. However, many of these modern examination techniques are not included in the NHS-funded sight test. 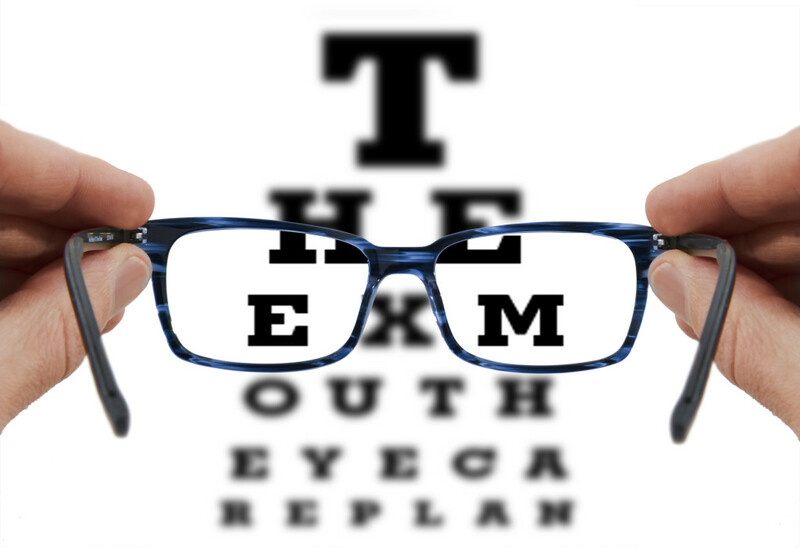 With this in mind, we have developed the Exmouth Eyecare Plan. In return for a small monthly fee, members of our Exmouth Eyecare Plan are invited back for a comprehensive eye examination on an annual basis (or more often, if appropriate) This will include high-resolution digital retinal photography, OCT 3D retinal analysis, and any other tests deemed necessary – ensuring we are always advising you of the best strategies to protect and maintain healthy vision. For complete peace of mind, membership includes unlimited emergency access to an optometrist at no extra charge. In addition, Exmouth Eyecare Plan members are also entitled to generous discounts on purchases, including 25% off spectacles and prescription sunglasses as well as substantial discounts on contact lenses and eye care products. Our “classic” plan starts from £9 per month, while contact lens wearers can enjoy all the same benefits from £14 per month. And because we recognise that everyone’s circumstances will be slightly different, we can create a tailor-made package to suit your specific eye care requirements. Come in and talk to us about joining the revolution – and start enjoying the benefits with immediate effect.